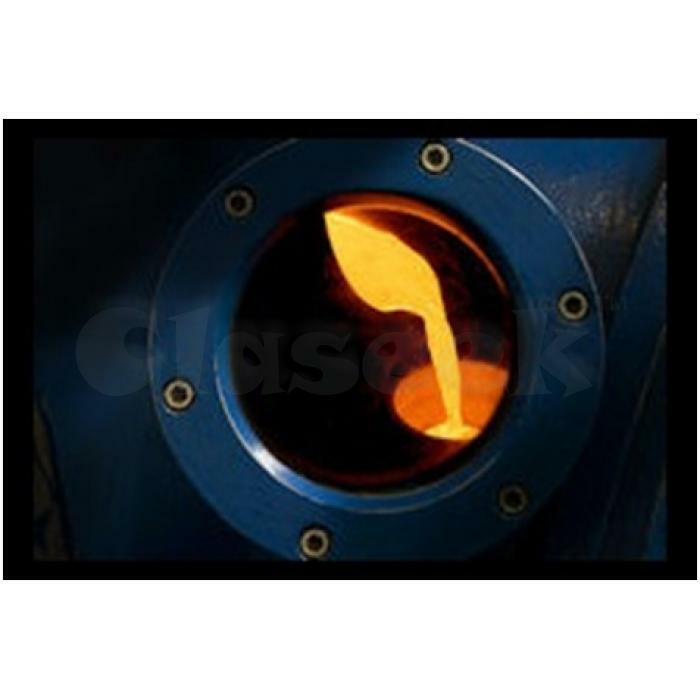 We are counted as a prominent manufacturer, exporter and supplier of a premium quality Induction Vacuum Melting Furnaces. Our melting machines are manufactured using superior grade components with the help of ultra-modern technology under the stern guidance of talented professionals at our technically sound production unit. Melting takes place within a furnace consisting of a refractory lining or crucible inside a water-cooled induction coil. We have developed furnaces from 2-100 kg (Precious Metal) melt capacity for use in small scale production or research applications.